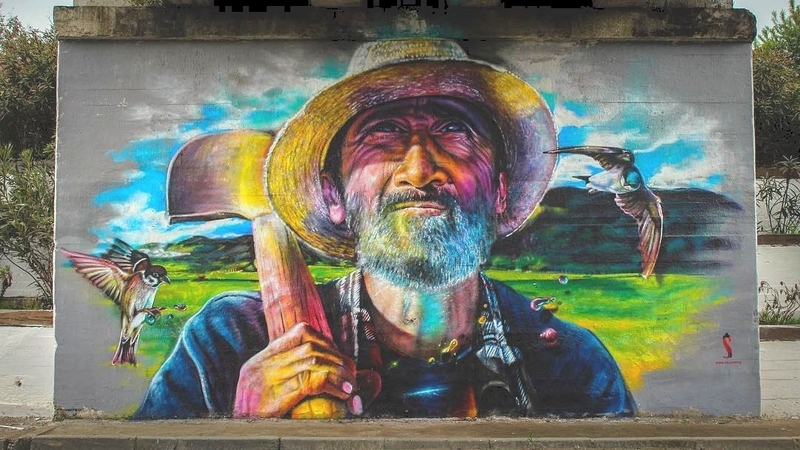 San Rafael, Chile: new piece by Salazart. 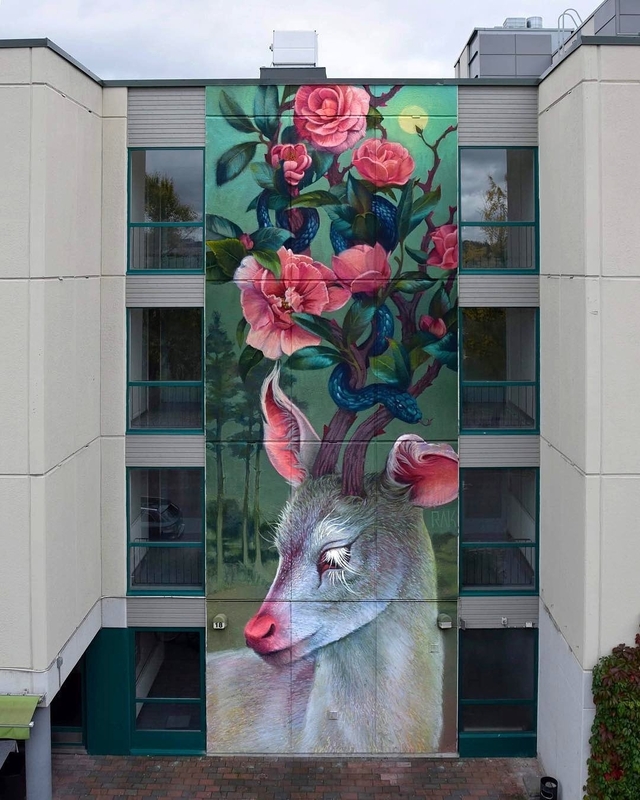 Joensuu, Finland: new piece by Natalia Rak for Upeart. 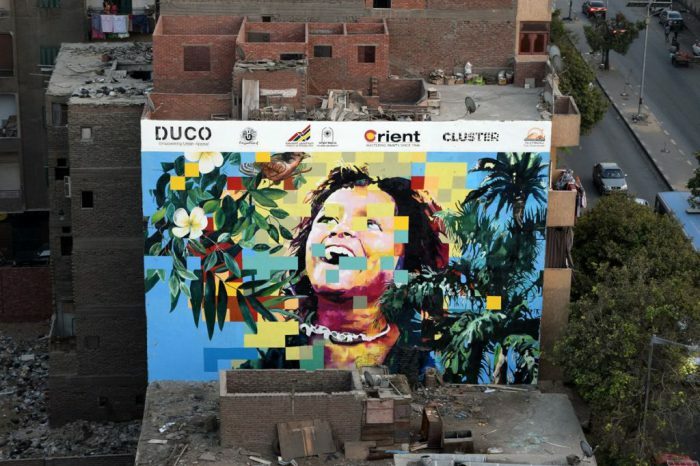 Giza, Egypt: new piece by Egyptian artist Engy Al Garf for CLUSTER Project.